During the four-year period ending September 2017, U.S. biotechnology research employment increased by 27.1%, compared to 7.2% for overall employment. This led to an increase in demand for laboratory space, substantial enough that speculative supply was sought out in San Francisco and Boston, established government and venture capitalist funding concentration areas. 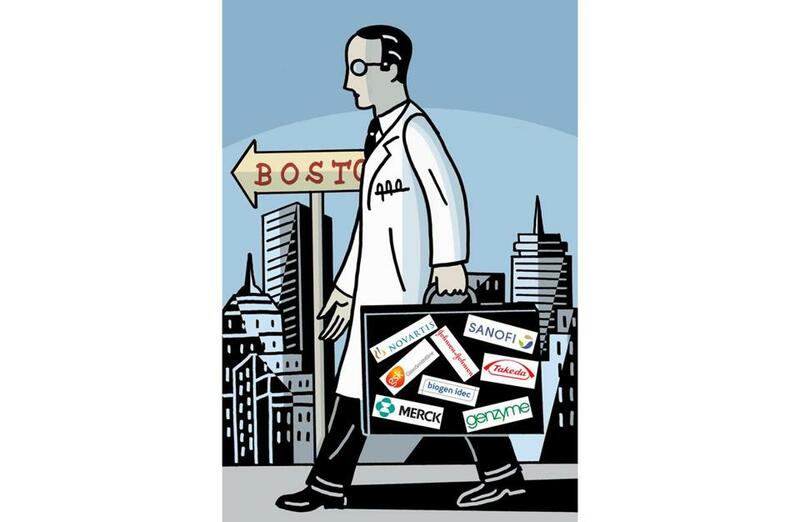 Life science clusters in other regions of the country, namely Cambridge and San Jose, are beginning to challenge Boston and San Francisco. With more than $66 billion in venture capital invested in bioscience companies from 2014-2017, commercial real estate is expected to benefit, as life sciences requires significant square footage for laboratories, office workers, R&D, and device manufacturing.n 2015, venture capitalists invested an unprecedented high of $17 billion in the industry a record broken by the $20 billion invested in 2017. Real estate submarkets boomed in both California and Massachusetts, with other states slowly following suit, adding new construction and repurposing legacy space for the life sciences industry. With lab space demand for life sciences verticals rising, Boston-Cambridge lab vacancy lows were below 1% last year. There has been 9.8 million square feet of lab inventory growth over the past decade, and demand for lab space currently stands at 2.5 million square feet. In the Longwood Medical Area, the densely packed medical and academic community in Boston that includes Harvard-affiliated institutions such as Boston Children’s Hospital, Brigham and Women’s Hospital, and the Dana-Farber Cancer, only around 10% of commercial space is leased, with owner occupancy making up the bulk of square footage. 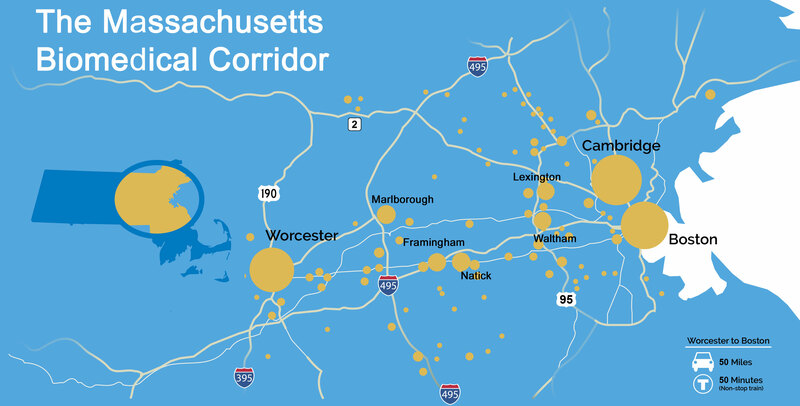 Another life science zone in the Boston area is Route 128, which saw 400,000 square feet of new requirements in 2018 alone, with 117 life science companies occupying 8.5 million square feet along the highway. 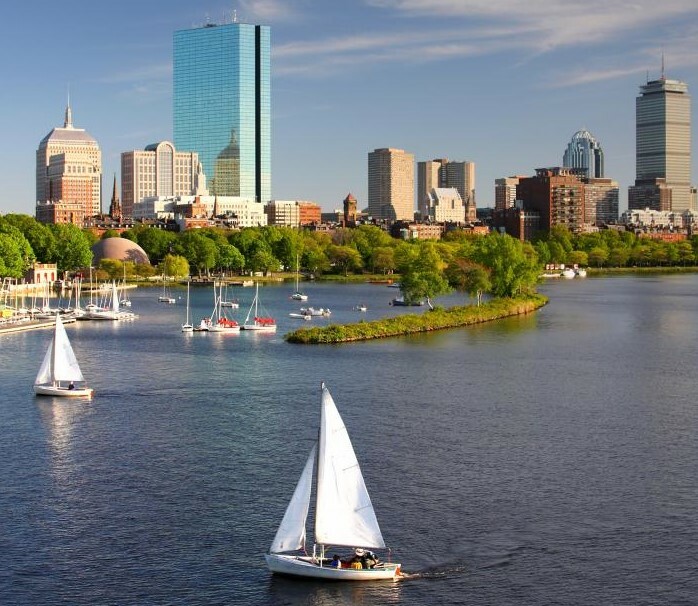 Rent for lab space in Boston-Cambridge increased by 50% over a three-year period, making investment in commercial space for the purpose of leasing to life science companies a viable submarket.